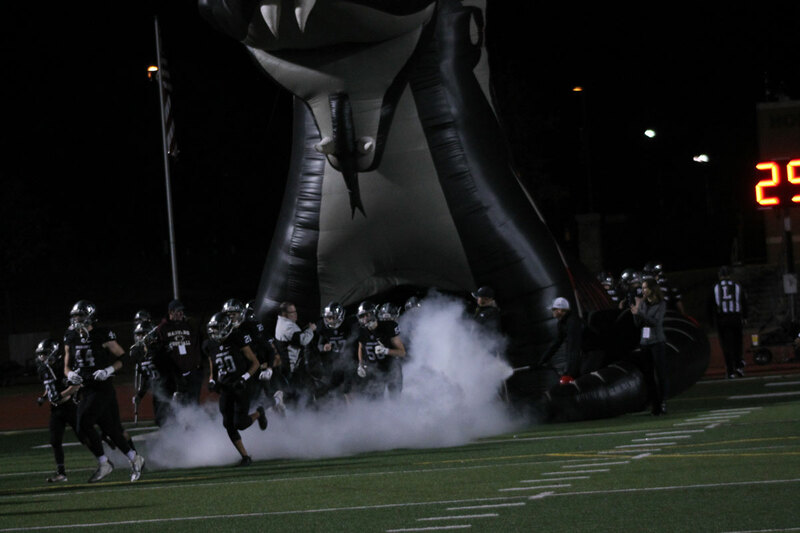 In nine seasons of varsity football, the Leander Vandegrift Vipers have made the playoffs eight consecutive times. Entering Friday night’s UIL 6A Division II playoff game at Monroe Stadium, the Vipers had never lost in the bi-district round. The Vipers had already completed a 10-0 regular season and won the District 13-6A title but were hungry for more. 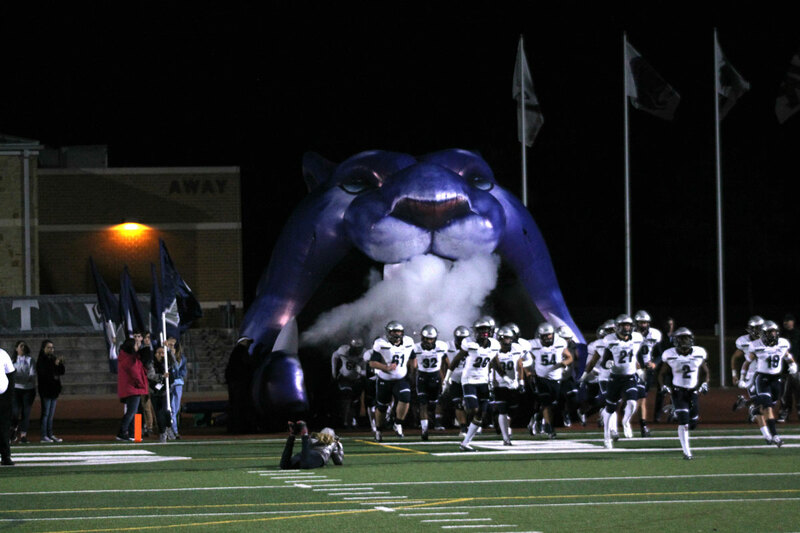 Facing the Vipers were the Tomball Memorial Wildcats. The Wildcats entered the game at 8-2 overall. Their two losses came against Langham Creek and District 14-6A champion Cypress Ranch. 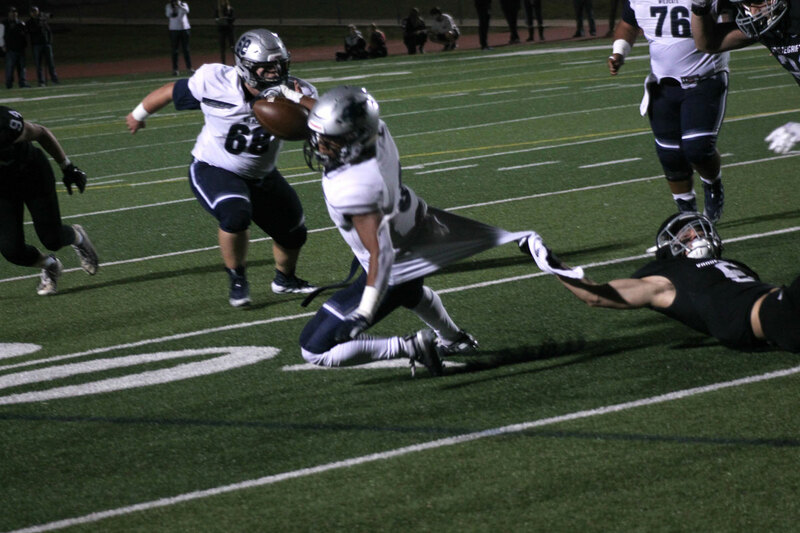 Behind perhaps their best all-around performance of the season, the Vipers extended their bi-district winning streak to eight games with a 35-14 win over the Wildcats. In the first half, the Vipers’ defense stifled the Wildcats’ offense and the offense was able to move the ball at will. Quarterback Dru Dawson opened the scoring with a seven-yard touchdown keeper early in the first quarter. Following the touchdown, Tomball Memorial drove the ball to the Viper 27-yard line, but the Vandegrift defense stopped them on fourth down forcing a turnover on downs. Midway through the second quarter, running back Isaiah Smallwood broke free for a 44-yard touchdown run to give the Vipers a 14-0 lead. 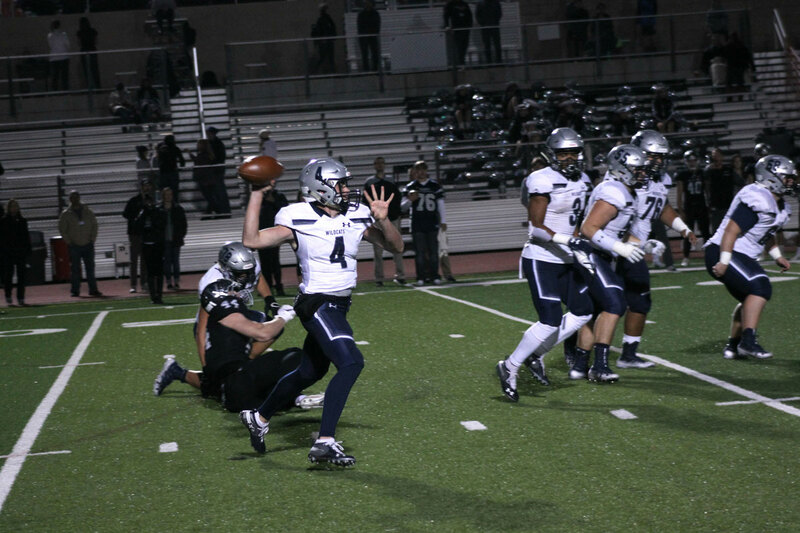 The Wildcats responded on the ensuing drive when quarterback Colton Marwill found the end zone on a 19-yard keeper. Shortly before halftime, Dawson connected with wide receiver Trey Mongauzy on a ten-yard touchdown pass to give the Vipers a 21-7 lead at the break. On the opening drive of the second half, Dawson connected with Mongauzy again for a 44-yard touchdown pass to give the Vipers a 28-7 lead. The Wildcats responded on the next drive when Marwill connected with wide receiver Jordan Grice for a 19-yard touchdown pass. 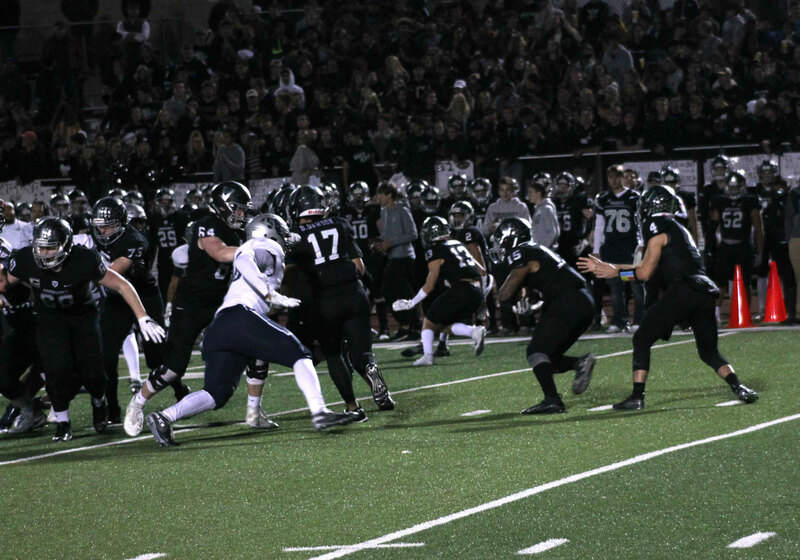 Vandegrift then drove the ball all the way to the Tomball Memorial 13-yard line, but linebacker Spencer Jones dropped a sure touchdown in the end zone on fourth down. 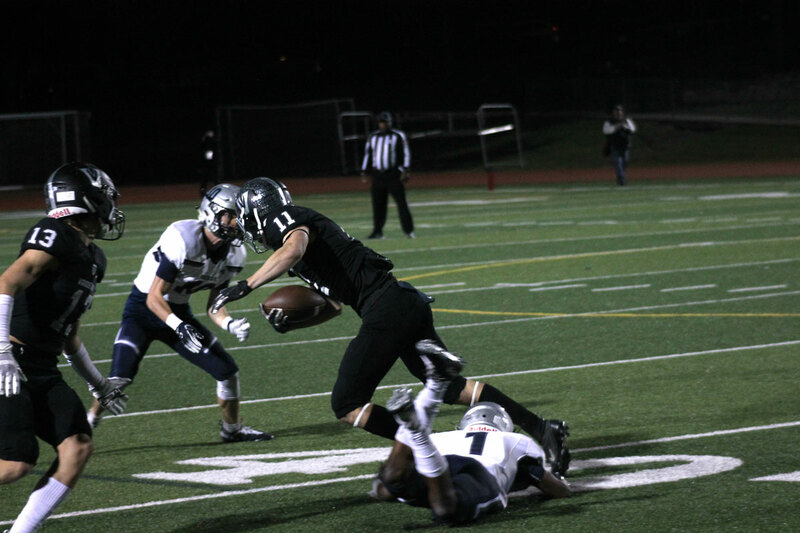 Tomball Memorial could not take advantage of the missed touchdown, however, because the Vandegrift defense forced them to punt on the next drive. After the punt, Dawson connected with receiver Brendan Bennett for a 70-yard touchdown pass early in the fourth quarter to seal the game. After the game, Vandegrift head coach Drew Sanders had high praise for his team. He commended their confidence throughout the season saying, “You don’t go 10-0 if you’re not confident.” He also praised the performances of Dru Dawson, Isaiah Smallwood, his receivers, and the defense. Finally, he said that his team is not content with stopping here. “We’ve never won an area game in 6A,” he said. With the win, Vandegrift improves to 11-0 on the year. Next week, the Vipers will face the Klein Collins Tigers in the area round of the UIL 6A Division II playoffs. The Tigers are 10-1 on the year following a bi-district win over Aldine Eisenhower. The game will be Friday, November 23, at 1:00pm at Waller ISD Stadium. Tomball Memorial, meanwhile, finishes the year at 8-3 overall.